Gregg Borland has worked in motorsports since 1989, starting his career as a mechanic with the Skip Barber racing school. Gregg worked his way up from mechanic to instructor and has since held various positions including chief instructor for the Midwest Region. In 2008, Gregg left Skip Barber to focus solely on ArmsUp Motorsports. As a driver Gregg has competed in the Barber Dodge Pro Series, Formula Ford, various vintage cars, and sports cars in the U.S. and Europe. Brent Borland, Gregg's brother, also began his racing career as a mechanic at the Skip Barber Racing School. After Skip Barber, Brent worked with several top race teams as a mechanic before joining Forsythe where he was shock technician for the team's Champ Car program. Brent moved to ArmsUp Motorsports in 2005 to develop his own shock company, ArmsUp Damper Services. Working with drivers during race events, Steve Welk helps drivers get the most performance out of themselves and their car. Through techniques such as: corner observation, data analysis, chassis feedback and mental preparation. Steve can use several tools to optimize driver performance. John started driving in SCCA Club Formula Ford in 1994, later Walko opened his own prep shop. 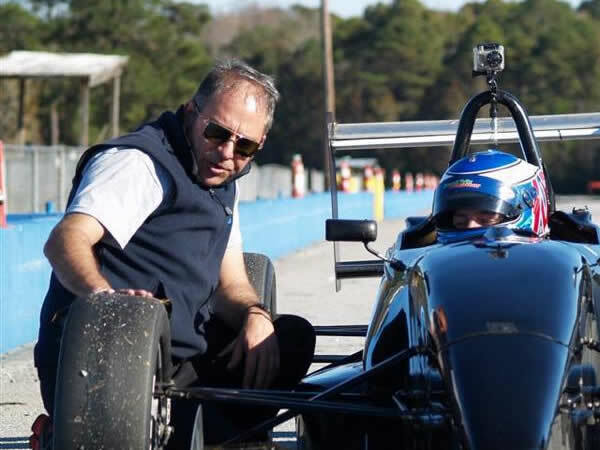 Since 1999, Walko has been a crew chief and engineer in SCCA Formula Ford, Formula Continental, Formula Ford Zetec Championship, Star Mazda, and the F2000 Championship Series, as well as within the variety of vintage series in the east. Overall, his drivers have amassed wins and podiums by the dozen. He started engineering at Arms Up Motorsports in 2014. Randall began going to the track when he was 12. After graduating with a degree in Auto Maintenance from Lakeshore Technical College, he began his 3 year career working for Skip Barber. He moved from Skip Barber to a tech job with Subaru, where he worked for 4 years. 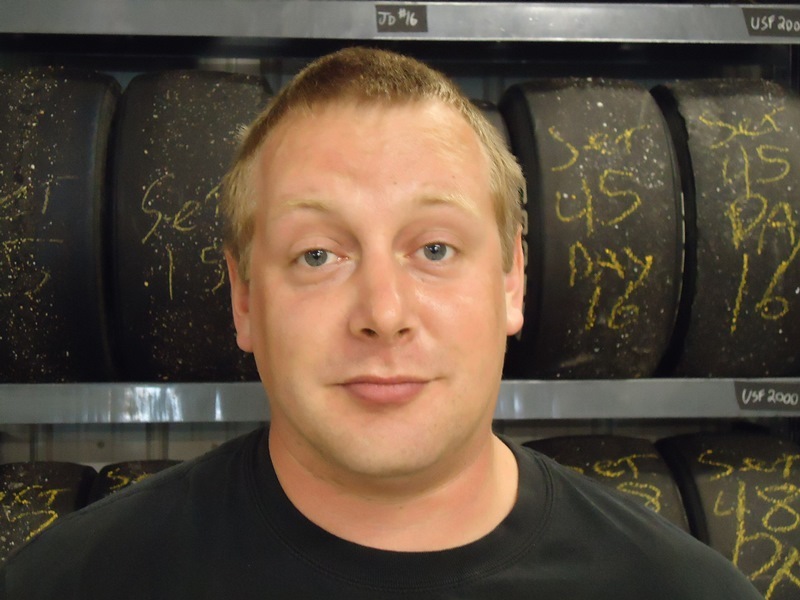 He has been with Arms Up Motorsports since June of 2014.